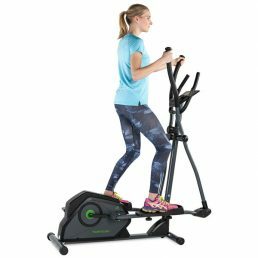 Stop looking for any better value in an elliptical cross trainer, you have just found the Tunturi Go 50 Home Elliptical Cross Trainer. 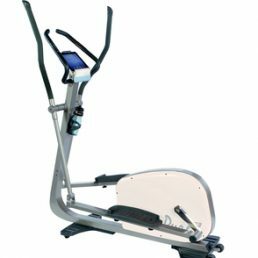 With a heady combination of features, quality, styling and back up from the world’s leader in home gym equipment. 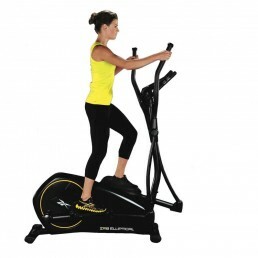 This silent and user-friendly unit offers a 6 kg flywheel for ultra smooth workouts. Stay motivated and thrilled when achieving your fitness goals faster with the 19 preset workouts. Research shows that the more a person enjoys the look and feel of their fitness equipment the more they use it and the faster they achieve their goals. 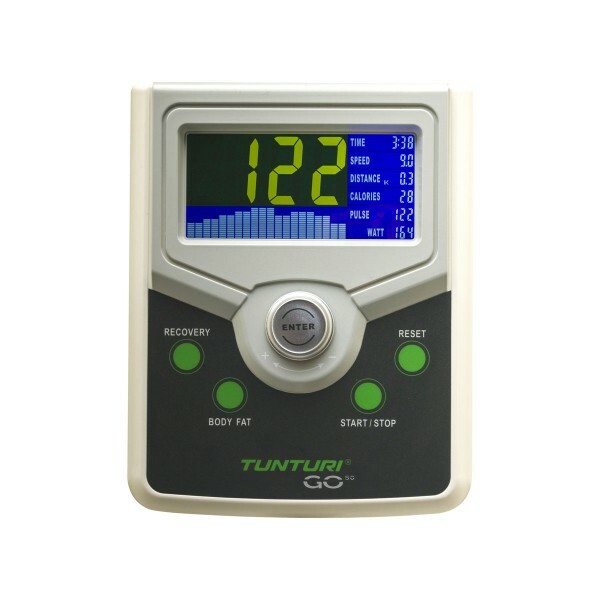 With the Tunturi Go 50 elliptical trainer you have the whole package! 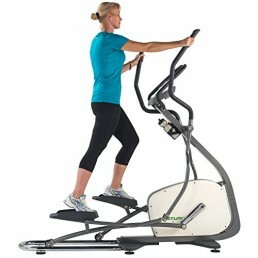 Add to the feature list the 32 levels of resistance for a flexible and varies workout schedule, LCD display with all the feedback needed and longer 41 cm (16 inches) stride length and the unassailable 10 year frame warranty from Tunturi and you have the Holistic package for a quality elliptical cross trainer! 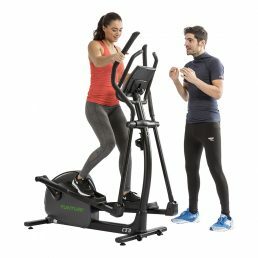 The high-quality, user-friendly GO Cross R50 from Tunturi is loaded with features enabling the user to create a dramatically different workout with every session. It features a 6kg flywheel, producing 29kg rotating mass and a 16” stride length. 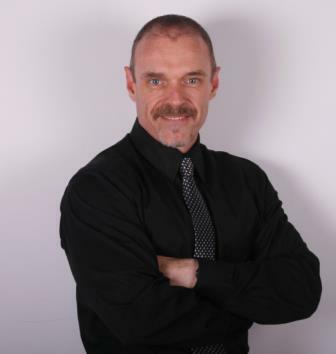 This helps the workout to be silent and gives a smooth elliptical feel. There are 19 workout programmes, including a heart rate control. There are preset, user and watt workouts, plus 32 resistance levels, which ensure that every workout will challenge your fitness levels and you will not be bored by having to use the same routine over and over again. 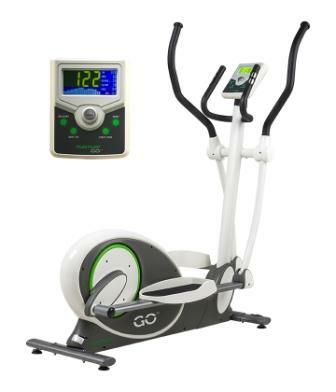 The GO Cross R50 is fitted with an easy to use LCD backlit display which will enable you to create your workout to be as simple or complex as you desire. The amazing GO Cross R50 is well constructed, durable and robust and can carry a weight of up to 21 stone (135kg). 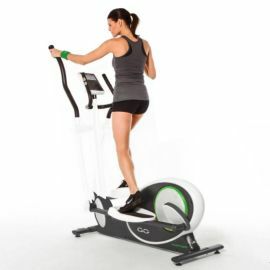 See our whole range of elliptical trainers here.